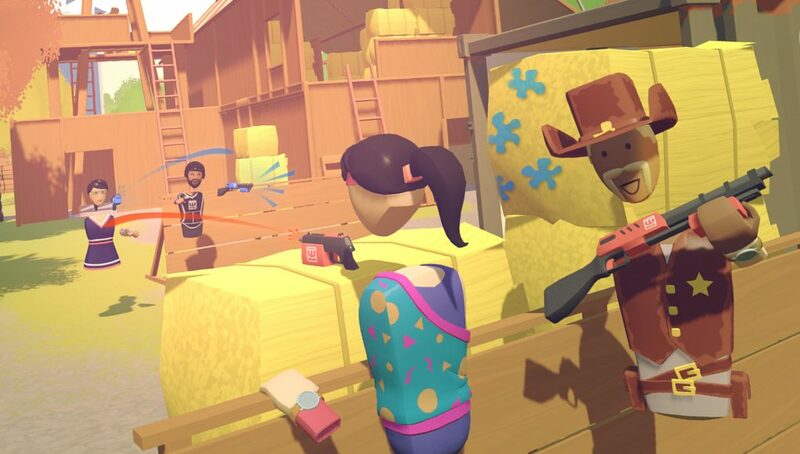 Rec Room was developed and published by Against Gravity. On November 21st, 2017 Rec Room launched an open beta on PlayStation 4’s PSVR. Check out the trailer below. 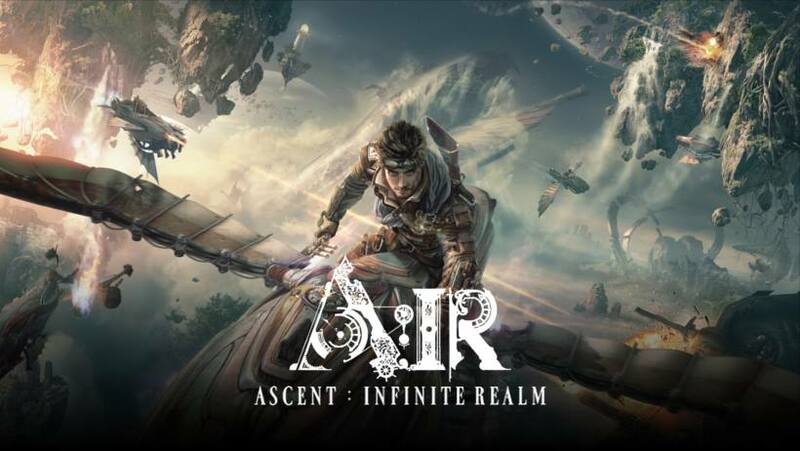 It’s a very social game featuring some pretty cool recreational activities (games) to play with your friends or even a few random players just looking to have a little VR fun. A few games I got to get a go at recently was Paintball (Capture the Flag and Team Deathmatch), Soccer, Laser Tag, Racketball and a few Quest. Though I wasn’t too fond of the teleport to move and X or O buttons to rotate and even the way to reload the laser guns; Rec Room definitely has potential to be a fun social and recreational game. My very first thoughts about the game is that it could be the closest thing to PlayStation Home (a game featured on the PS3 back in the day) for PlayStation 4 owners, unless of course PlayStation has a new PlayStation Home in the works and has been keeping it extra hush hush lol. However, do note I would approve if Sony did make a new PlayStation Home game for PS4 gamers to enjoy (now let’s get back to Rec Room). Rec Room had the same mini game style game modes for players to enjoy, but didn’t feature the ability to enjoy your own home and all the decor. The game also didn’t feature the same amount of player customization (unless I missed that part during my first hands-on with the title). However, Rec Room did feature plenty of games that kept it fully social with the open mic chat being available for all regardless if you were playing a team oriented game mode like Paintball. The game also featured the ability to “high-five” downed teammates in order to revive them, which I honestly thought was pretty cool despite how small that detail might come across to many players. Now all they need to do is bring some WWE wrestling style game mode in so I can high five teammates in during every tag team match lol. Now despite me not being a fan of the teleport to move controls (as I do love free movement better), I do feel as if this feature exists do to keeping the game out of a “competitive multiplayer” setting. Regardless of what the devs may say about that last statement, I do feel that keeping this game out of a competitive multiplayer setting and more focused on keeping the game fun and social would give this game an edge on being a focal gaming hub for players to sort of relax, hangout and chill. Ok, so I’m sure you’re already getting a hint of where I’m going with this. However if you don’t, let me give you a clue. 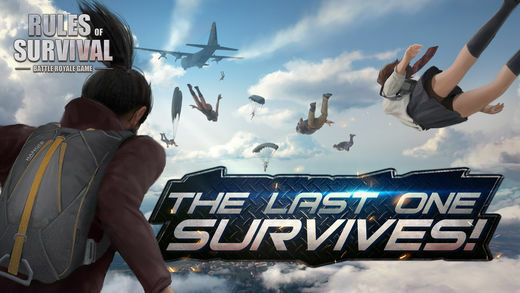 If the game can hold as a social gaming hub for VR players, continue to have games added to the title that would also be fun in VR and have a way to launch a party into another game straight from Rec Room to let’s say Call of Duty: WWII or even up and coming Alvo; this could be the next best thing to PlayStation Home for PS4 PSVR users. I mean let’s put it into perspective. Say you and your friends are already hanging on on Rigs: Mechanized Combat League and decide y’all wanna break for a bit from the competitive drive, still wanna game and hangout with your buddies. BOOM! Rec Room to the rescue and the same if that scenario was reversed. How’s that sound? Have you played Rec Room yet? What did you think of it? Share answers below in the comments section. When it comes down to it Rec Room is available now, fun, free and definitely worth a try. I do hope to spend more time with the title and get back to you all with my final review on the open beta. I also hope Against Gravity takes some thought into my ideas and makes them a reality (A gamer can dream). Rec Room is available now for free on both Steam and PlayStation VR. For more on Rec Room and everything gaming, keep it locked right here on MagGamer.